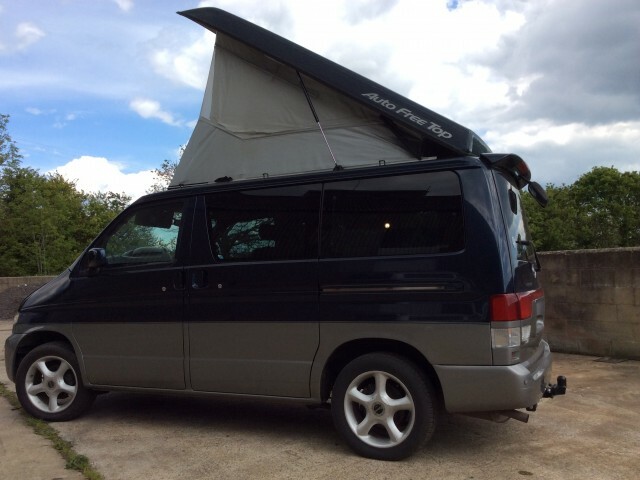 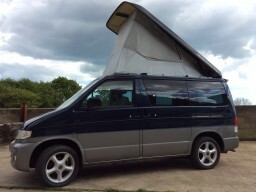 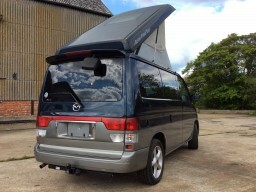 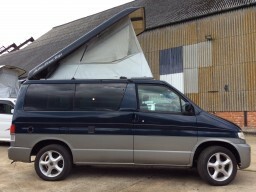 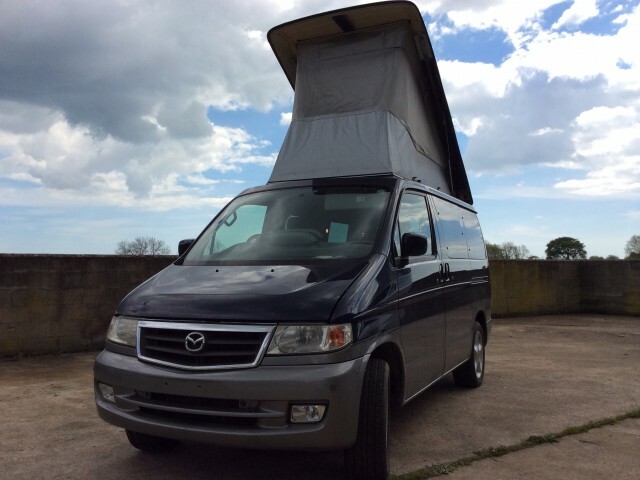 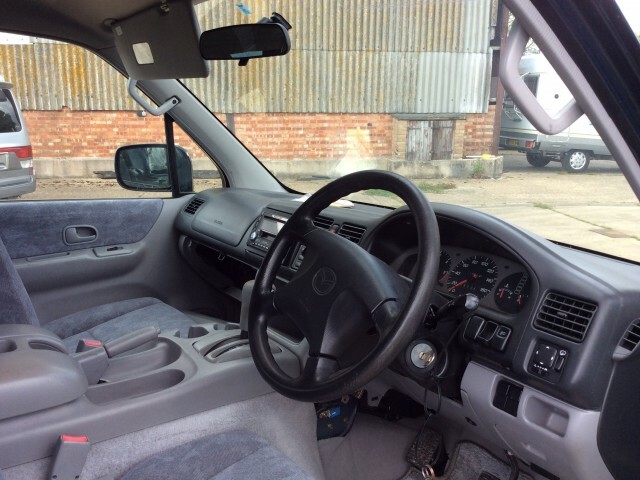 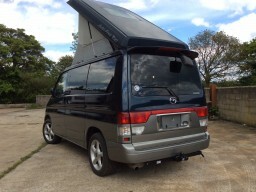 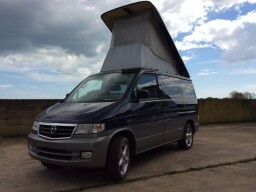 Stunning condition 4WD Mazda Bongo camper van. 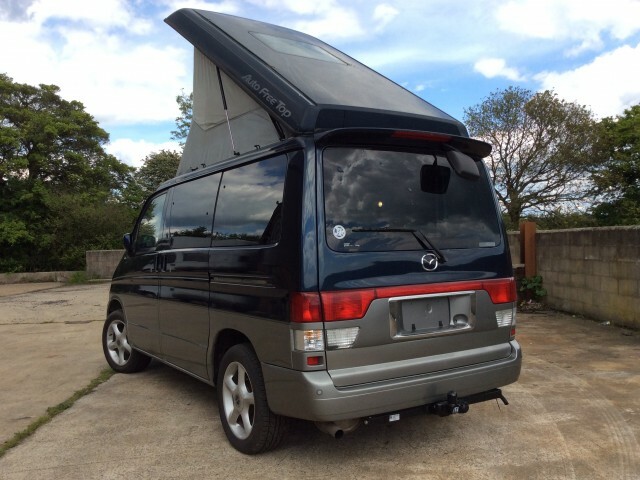 Larger alloys and Factory Free Top. 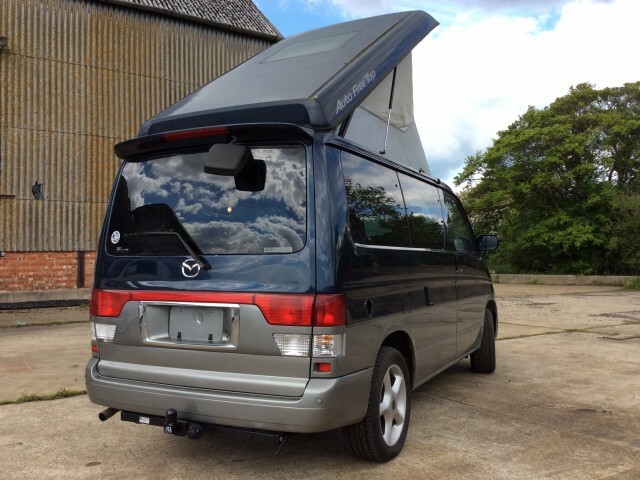 Climate control, ABS, Twin Airbags, Mazda parking sensors – this is a really lovely example with good miles.